Phone Parla Gala released in 2012. It is designed to work in networks GSM 850/900/1800/1900 standards and supports data transmission technology like GPRS, EDGE. Parla Gala features a color display with a resolution of 320x240 pixels reflecting 65 thousand. Colors. The phone has a 2-megapixel camera and can take photos with a maximum resolution 1600x1200. Parla Gala supports standard microSD memory card (TransFlash). 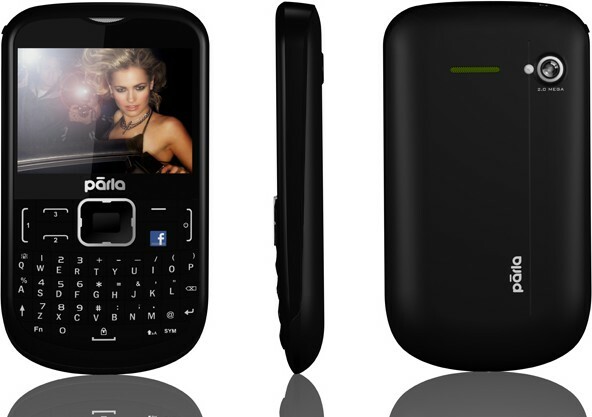 The device is equipped with a Li-Ion battery capacity of 800 mAh, which allows continuous talk for up to 7 hours. Among other features of the phone include support for Bluetooth (c A2DP profile), Wi-Fi, MP3-player, FM-radio and the ability to install JAVA-applications. 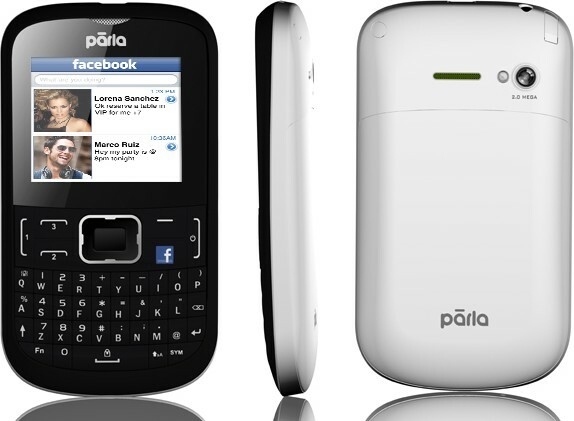 Phone Parla Spriz released in 2012. It is designed to work in networks GSM 850/900/1800/1900 standards and supports data transmission technology like GPRS, EDGE. Parla Spriz features a color display with a resolution of 320x240 pixels reflecting 65 thousand. Colors. The phone has a 2-megapixel camera and can take photos with a maximum resolution 1600x1200. Parla Spriz supports standard microSD memory card (TransFlash). The device is equipped with a Li-Ion battery capacity of 700 mAh, which allows continuous talk for up to 6 hours. Among other features of the phone include support for Bluetooth (c A2DP profile), MP3-player, FM-radio and the ability to install JAVA-applications.